Editing BuddyPages can be done by clicking edit link above a BuddyPage you are viewing or from the Settings -> Pages list. Any BuddyPage title in the user navigation with a "Pencil" icon is set to draft status. Draft pages only display to the author of the page. 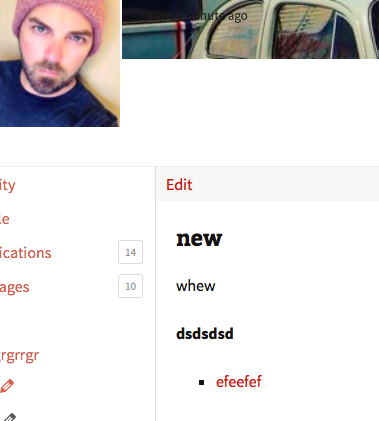 Note: only an author of a BuddyPage can edit their own pages. 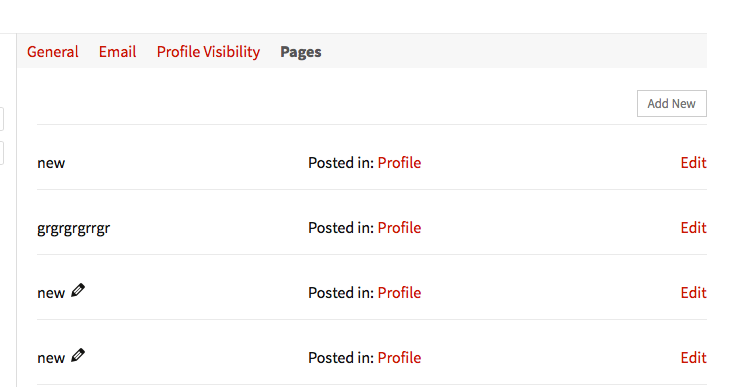 A member can see all their BuddyPages from their profile Settings -> Pages. Listed here is all profile and group pages with link to edit.